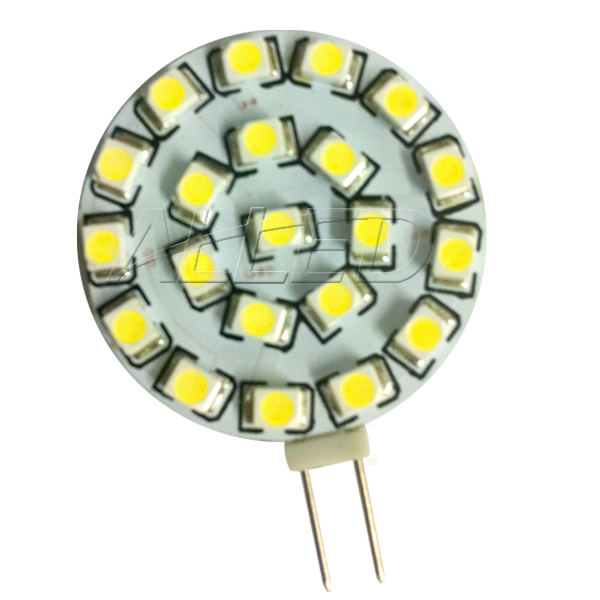 Our LED G4 LED bulb is mainly used for replacing G4 halogen down light bulbs and G4 cabinet light bulbs. Useful for a wide range of applications, including boats, marine, caravan lighting. With low power consumption and long life span features, it can provide you a better lighting condition with lower cost.